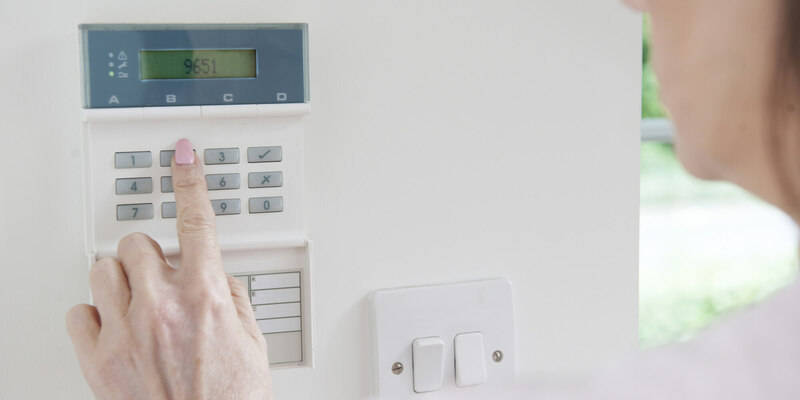 We are a quality focused company that specialises in commercial and industrial fire and security installations. Our experience and expertise also extends to factory installations, data installations, inspections, PAT testing and emergency lighting. 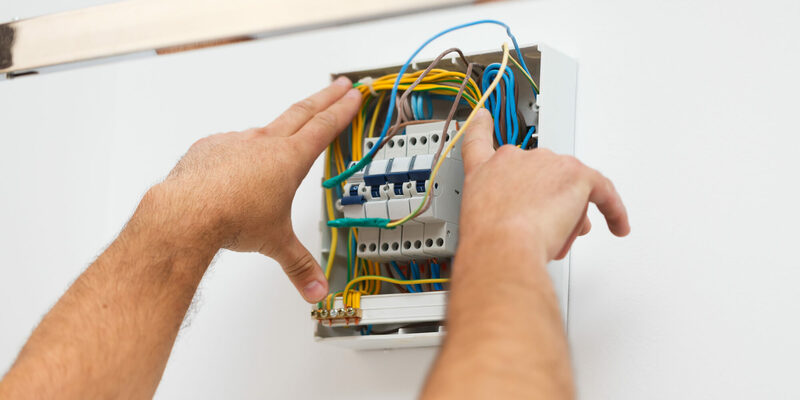 Here at MD Installations we know how important it is to have the most up-to-date and secure Electrical systems in place for your business. 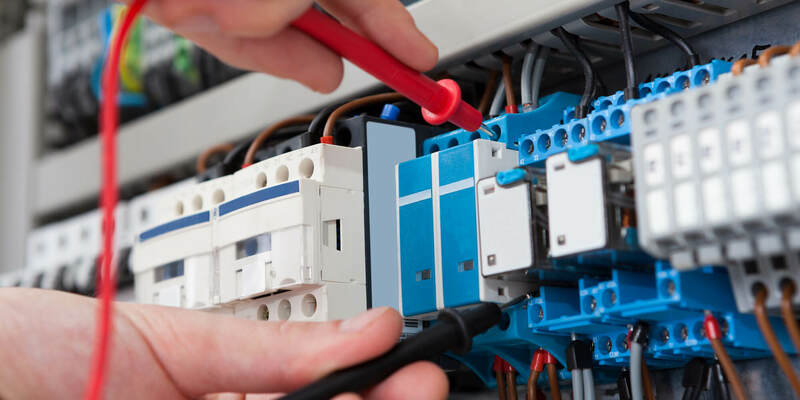 We are the highly professional team of specialists who will go above and beyond, ensuring your commercial or industrial property receives an Electrical system that will leave you feeling in safe and secure hands. From your very first call..
With our professional and knowledgeable team, you will be guided through our wide ranging services that we offer. We will listen carefully to your individual needs, so you can be safe in the knowledge that all projects will be tailored around your specific requirements - with complete guidance along the way. 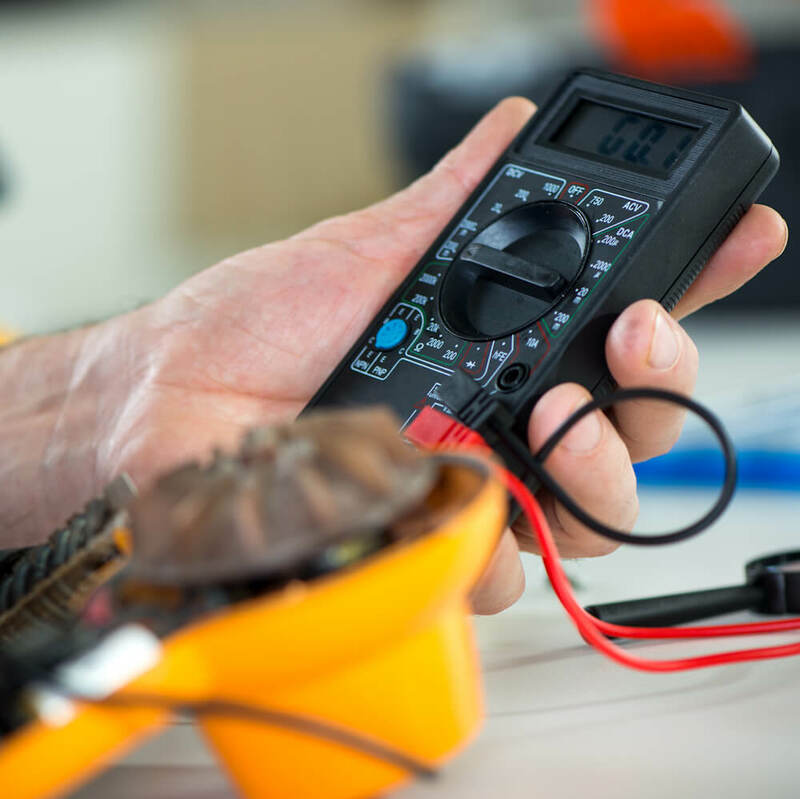 At MD Installations we provide a complete electrical installation package, taking you from the initial design stages through to completion and integrated handover. We have specialise in commercial and industrial installations and domestic new builds. We are located in Great Wyrley and serve various clients mainly across the West Midlands with projects ranging nationwide. 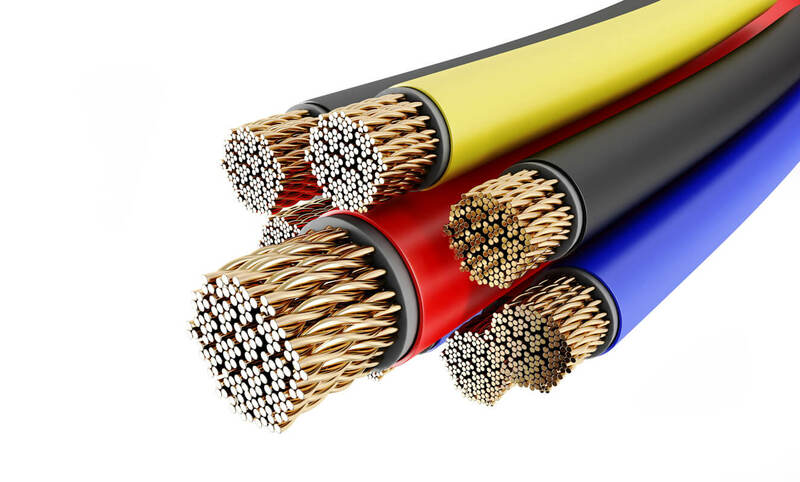 Having many successful years in the electrical industry, we are extremely proud of the reputation we have built, due to our professionalism and reliability to each one of our clients. 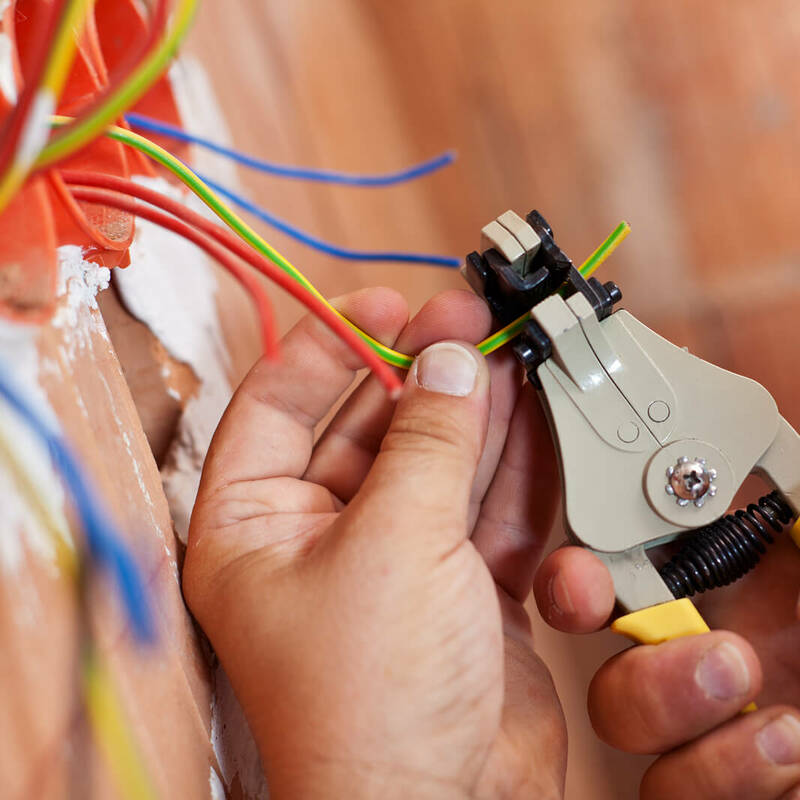 Being NICEIC approved contractors, we know how to ensure you receive an efficient and reliable service for all commercial and industrial industries. You will find we are extremely competitive with our services incomparable and very reliable. MD Installations can also provide energy saving proposals to help cut unnecessary costs. Based in Great Wyrley, MD Installations serve clients nationwide.